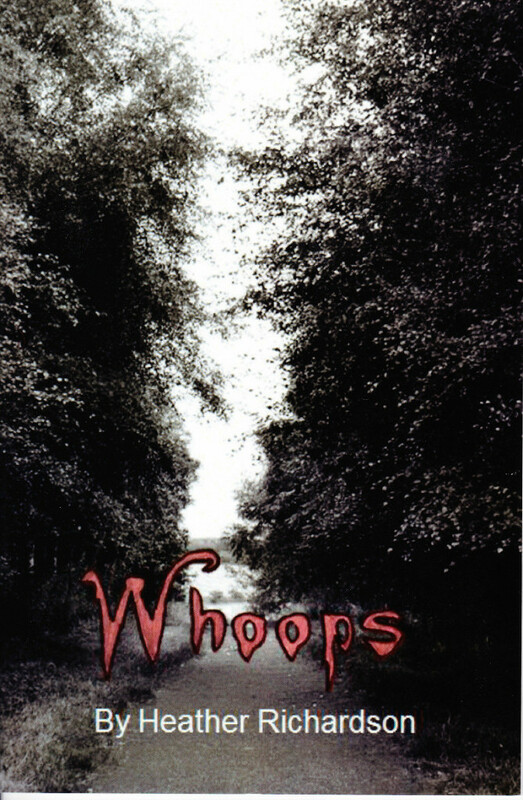 Whoops is the first published book by Heather Richardson. Whoops. A short story by Heather Richardson. Grab yourself a copy of the short story on paperback now for only £5. UK P&P £1.50 Or pickup for free. Contact us for Overseas Orders.